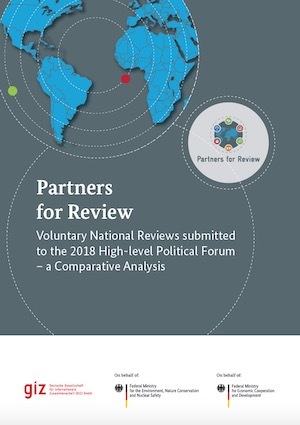 The paper provides a comparative analysis of the Voluntary National Reviews (VNRs) that were submitted to the High-level Political Forum in 2018. The purpose of the analysis is to identify major commonalities and differences in countries’ approaches to implementing and reviewing the 2030 Agenda. In order to facilitate the identification of trends and tendencies over time, it compares observations to VNRs submitted in 2017 and 2017. This magazine presents ten practical examples from ten different countries. 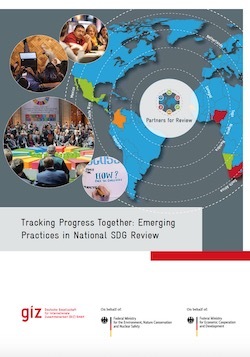 Each article portrays one specific approach that the respective country has taken to resolve a particular challenge in the SDG review process. The cases address one or more of the following thematic areas: institutional coordination, stakeholder engagement, and addressing data challenges. The globally adopted development agenda “Transforming our World: the 2030 Agenda for Sustainable Development” has established ambitious intentions that build on the past Millennium Development Goals but also expand on their achievements. This handbook aims to be a basic informative guide for national and municipal government officers and those who work with community learning centres (CLCs) and other community organizations. Its purpose is to develop stronger partnerships to enhance community-based Education for Sustainable Development (ESD). This publication was developed as a primer for youth on the green economy, particularly since there are no youth-friendly publications that explain this issue to youth. 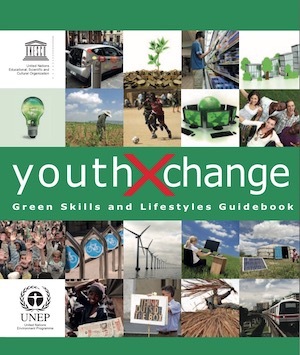 This publication enables youth to better familiarize themselves with the green economy and the skills needed for it, such as engaging in social innovation and green entrepreneurship. 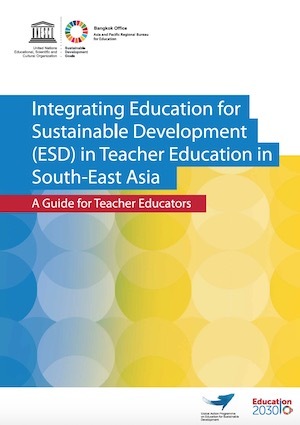 This guidebook, Integrating Education for Sustainable Development (ESD) in Teacher Education in South-East Asia, takes readers through a step-by-step action research approach to integrate ESD in teacher education programmes and practices. It is hoped that this guidebook will be a relevant resource for deans of education, curriculum developers and other teacher trainers/educators who can adapt it for use in local contexts. 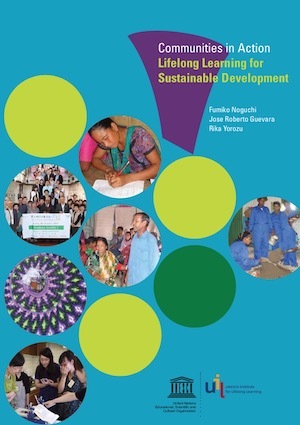 This recently released UNESCO publication presents an overview of ESD and highlights key issues, trends, and challenges related to ESD policy and practice. 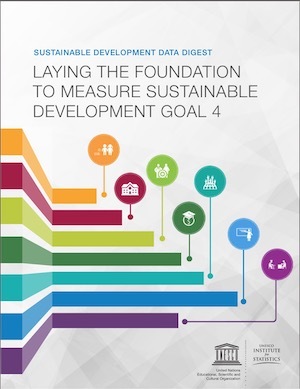 Topics include key ESD competencies and themes, policy, changes in the learning environment, teacher training, youth as lead actors, scaling-up action, and the monitoring of progress towards SDG Target 4.7. 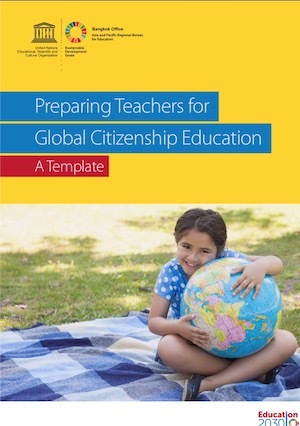 Preparing Teachers for Global Citizenship Education: A Template is a response to a demand from teacher educators and teachers for practical information and tips on how they can embed Global Citizenship Education (GCED) into their teaching practices. Disaster risk reduction and resilience is crucial to achieving the 2030 Agenda for Sustainable Development. 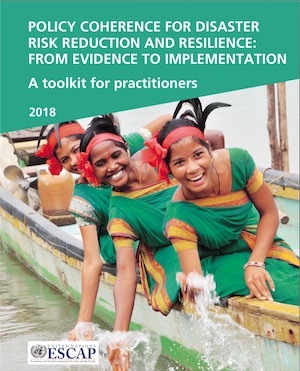 Embedded across the SDGs, disaster risk reduction is an enabler of more than a dozen goals spanning food security, human health, infrastructure, and ecosystem-related targets. Enhancing policy coherence among the SDGs and across the 2030 Development Agendas requires an approach that can be adapted to the specific circumstances, context and needs of countries. 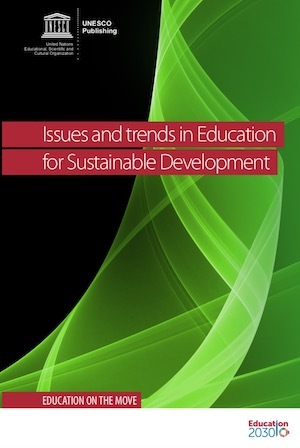 Offers a roadmap for the production of the new indicators needed to monitor progress towards Education Development Objective 4 (SDG4) Education - 2030.